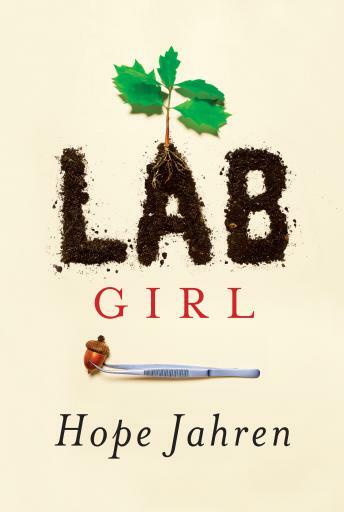 I enjoyed the scientific elements of this book a great deal, learning what it takes to be a successful scientist, etc. Her struggles with bipolar disorder and obsessive behavior and the weirdness of Bill and their relationship made me uncomfortable at times. I can only say that those who have given Hope Jahren less than five stars on her reading or narrating of her own work , have obviously not listened to it through. What a wonderful book read by a wonderful author! One of my favorites! I hope you will enjoy it as much as I have. The beginning was slow but it grew on me. Book was good. The comparison of Bi Polar and trees was interesting. Makes you think about trees. I'll plant one every year. Narration was slow and quiet.